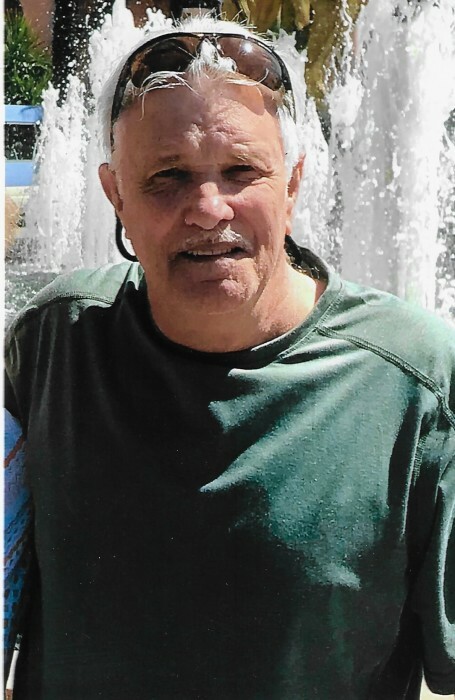 Jenkins, Danny Lee, 70 of Ocala passed away at the Legacy Hospice House on September 6, 2018. Danny was born on June 28, 1948 in Columbus, OH to Daniel and Betty Jean Jenkins. He grew up in Somerset, OH. After high school he was drafted into the Army and served two years in Vietnam where he was awarded the Bronze Star for heroism in ground combat. Danny always loved horses and in the early 1970’s he started work as a gateman at south Florida race tracks. Danny was able to work with some of the finest Thoroughbreds in racing with Secretariat being one of many. Upon his return to Ocala in 1999 he continues with training at different farms throughout the county. Danny was preceded in death by his parents and is survived by his wife Sue Penuel-Jenkins, two sons, Tony (Cori) Penuel, Ocala and Joshua (Tammy) Jenkins, Marysville, OH. Two daughters Tonya (Chad) Evans, Ocala and Danielle (Ted) Thome of Illinois. One sister, Margay (Ralph) Smith, Westerville, OH, two brothers Larry (Linda) Jenkins Jenkis of Ocala and Tom Jenkins of Thomasville, OH, seven grandchildren, Brittany, Emily, Trenton, Julia, Nate, Ava and Clara, Three great grandchildren, Tyler, Colby and Daniella. Funeral Services for Danny will be held on Monday, September 17th, 2018 at 2:00pm in the College Road Baptist Church Chapel, 5100 SW College RdThe family will receive friends starting one hour prior to the service. Interment with Full Military Honors with immediately follow the service at Forest Lawn Memory Gardens on South Pine Ave.